The Japanese domestic market is like an alternate universe for us outsiders and its quirkiness doesn’t cease to amaze us. 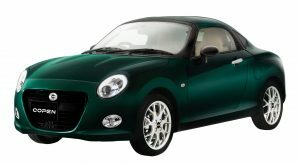 As the 2019 Tokyo Auto Salon (January 11-14) is drawing nearer, new JDM creations start to emerge, such as the Daihatsu Copen Coupe. 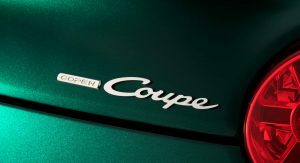 Yes, after many years of being a roadster, the Copen will finally get the fixed roof people have been asking for. 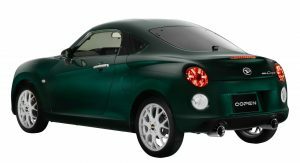 You may remember that at the 2016 Tokyo Auto Salon, Daihatsu unveiled a fixed-roof Copen concept based on the retro-styled Copen Cerro. 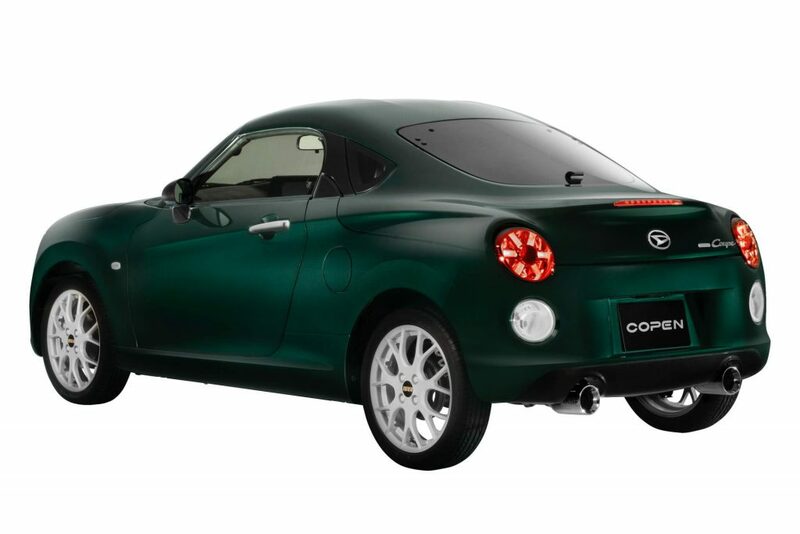 The study got a very warm reception from visitors who got really excited about the prospect of a Copen Coupe. This prompted Daihatsu to seriously consider building it. 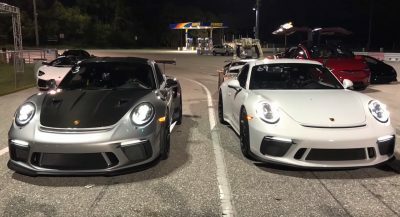 In the end, it decided to do it, albeit in a limited run of 200 units. 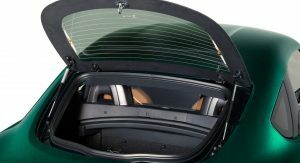 Inspired by the Copen study, the Copen Coupe features a CFRP fixed top (optionally available with a glass sunroof) that descends towards the rear end in a fastback-like design. 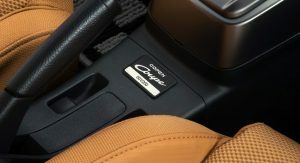 Scheduled to enter production and start deliveries next year in April to coincide with the fifth anniversary of the second-generation Copen, the coupe variant will offer a pretty comprehensive standard equipment. 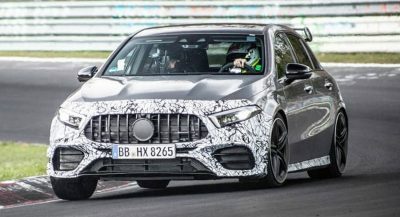 Features include a Momo leather-wrapped steering wheel (CVT models also get paddle shifters), limited slip differential for enhanced cornering abilities, BBS forged aluminum wheels, and serialized plates on the center console. 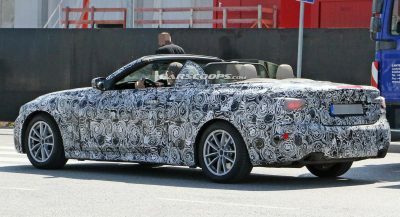 Optional extras will include a sports muffler and HKS suspension. 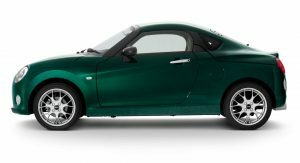 No modifications were made with regard to the engine, however, which is a modest 64 hp 0.66-liter turbocharged three-cylinder required by Japanese law to allow the Copen to be classified as a Kei car. Prices range from 2,484,000 yen (about $22,250) for the CVT-equipped model and 2,505,600 yen ($22,450) for the manual version. designed by someone under LSD influence? 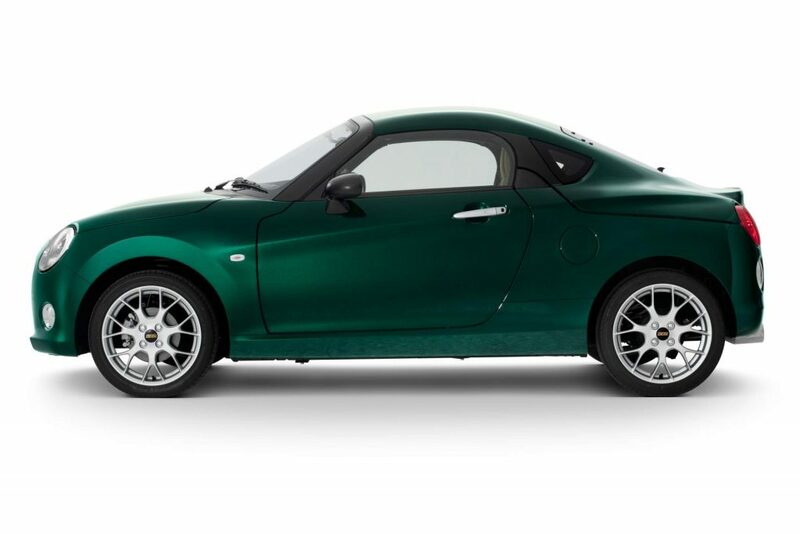 Probably inspired by the original Copen. IT’S CUTE EXCEPT FOR THE ODD BREAK LINE GOING ACROSS THE REAR FENDER. THERE’S ALWAYS A REASON BUT ULTIMATELY IT’S JUST AN EXCUSE.